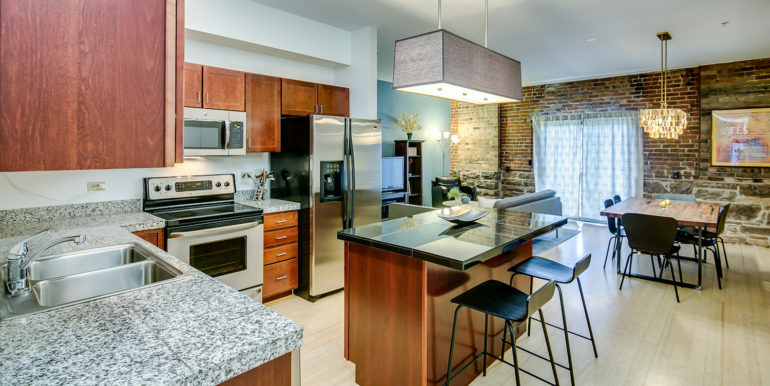 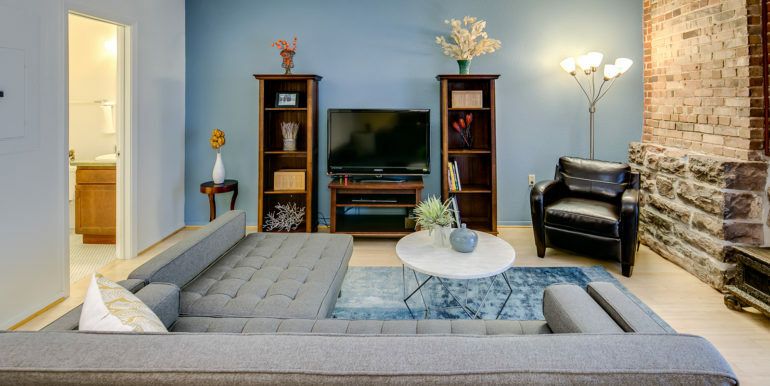 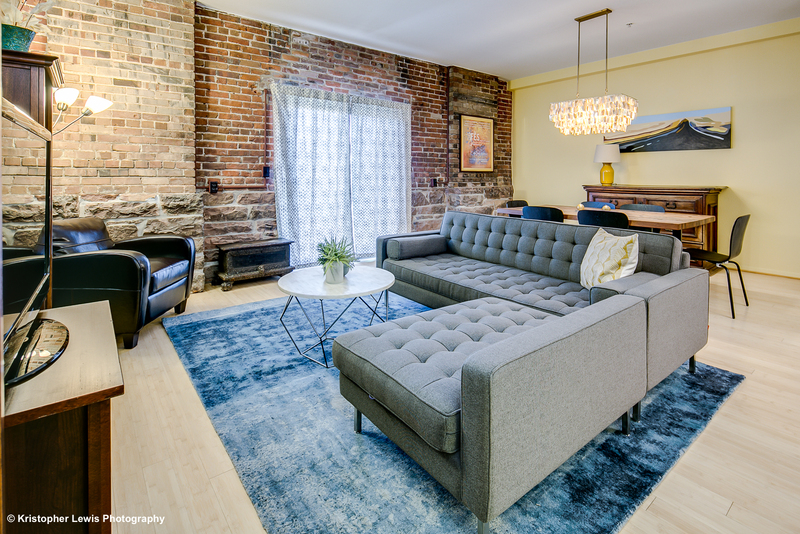 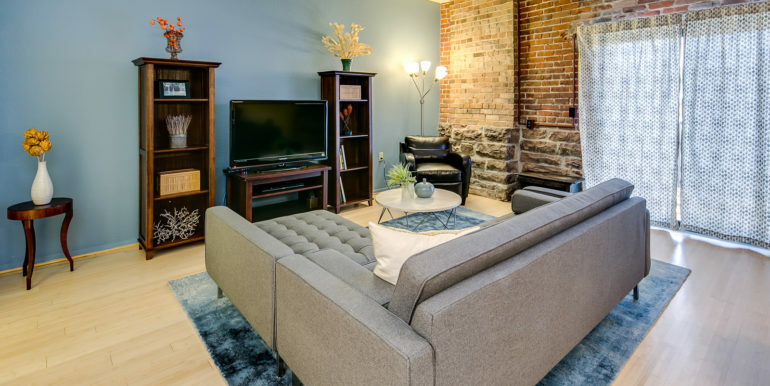 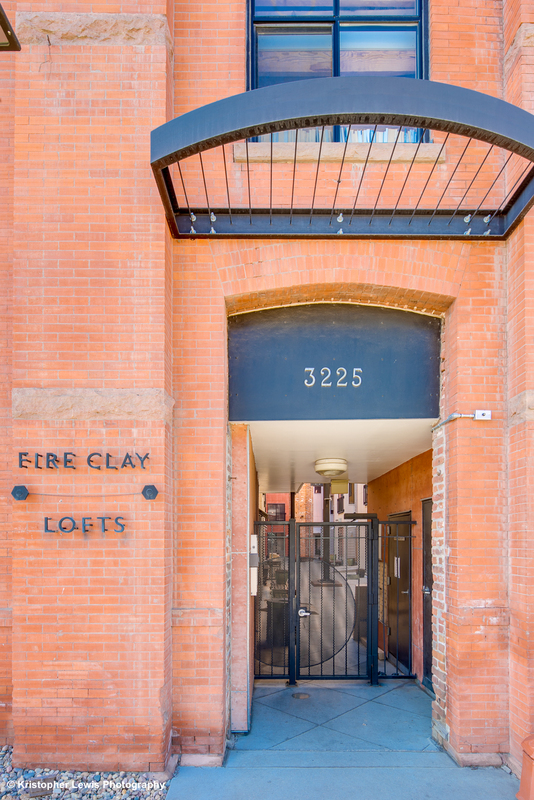 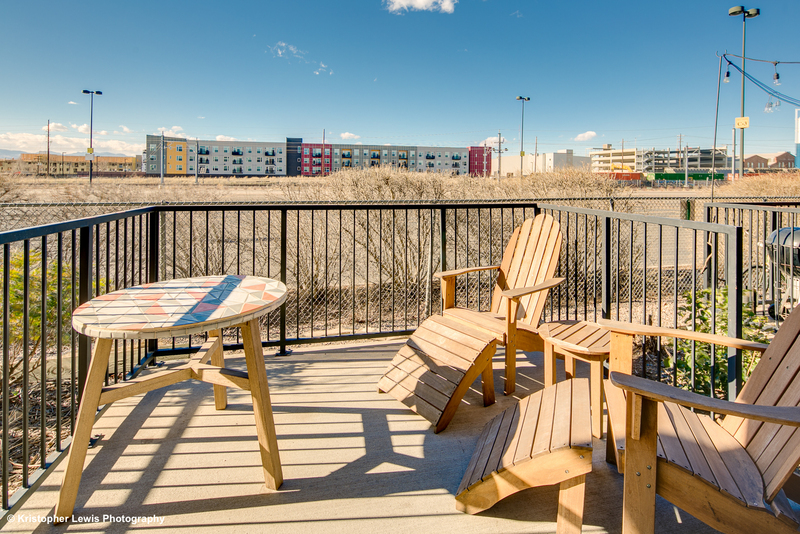 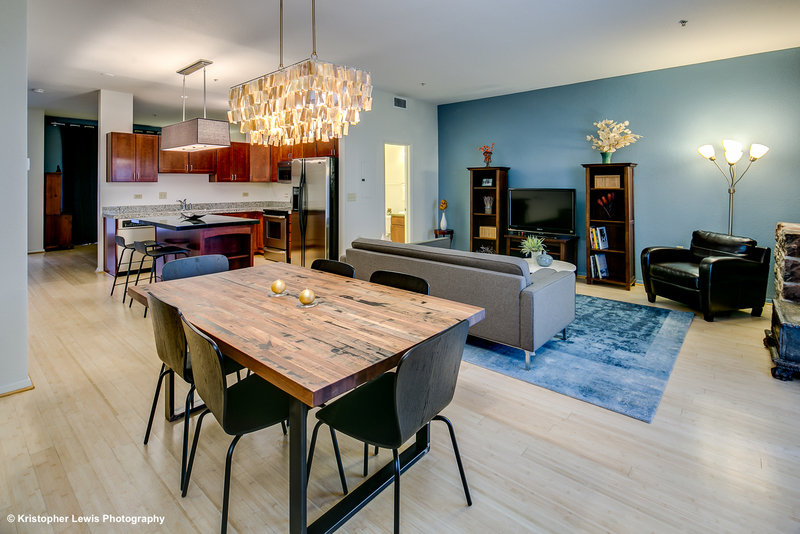 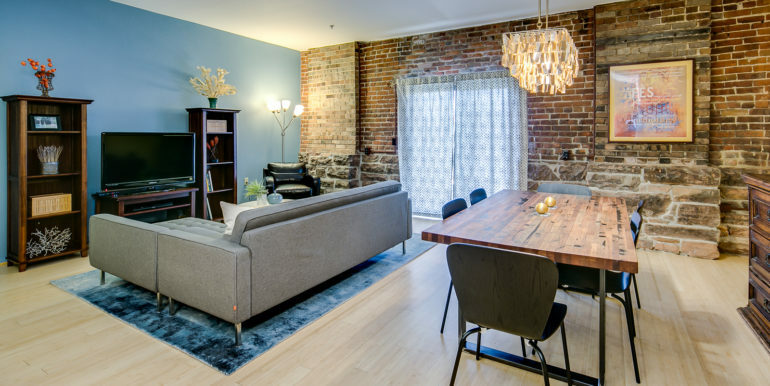 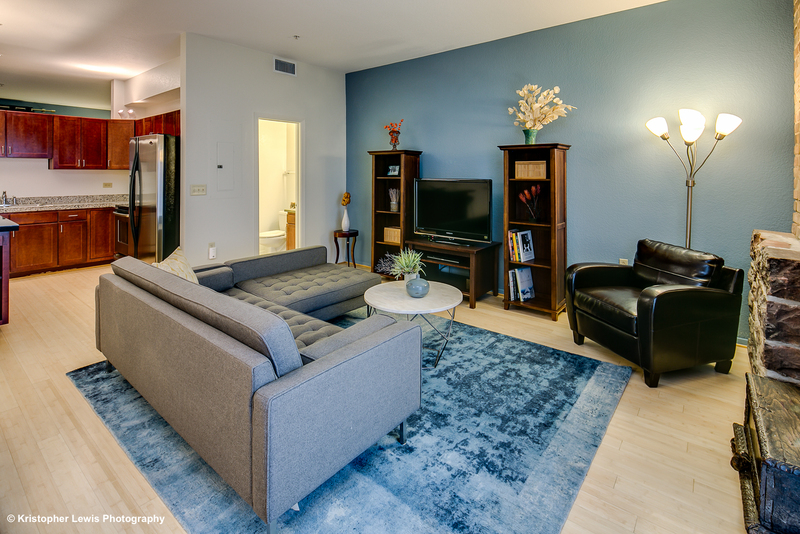 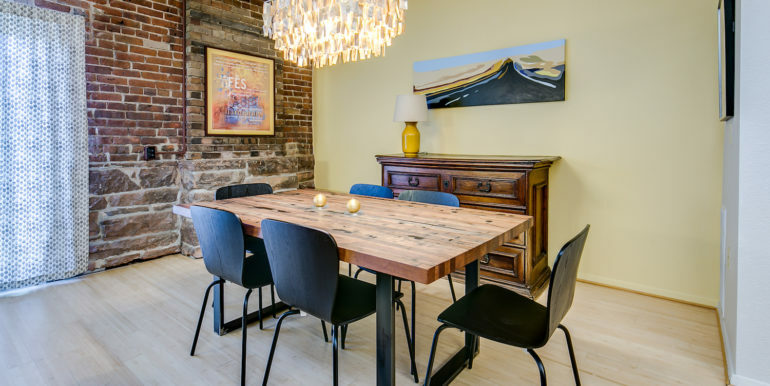 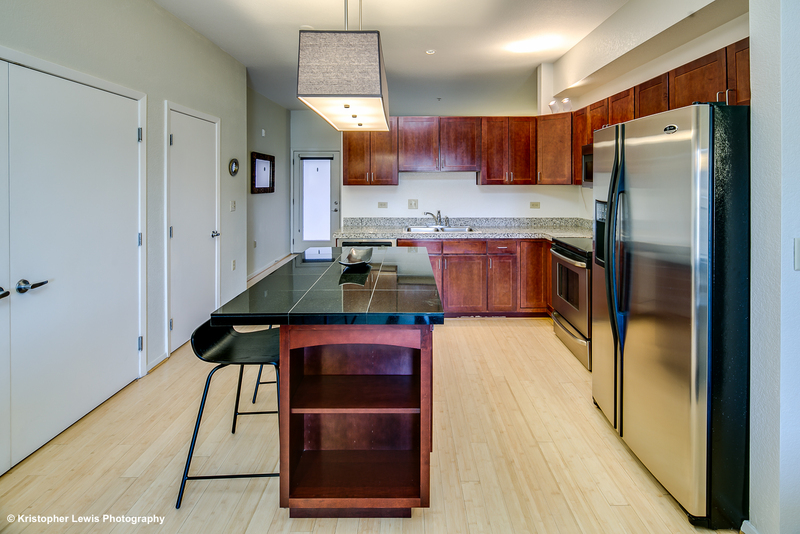 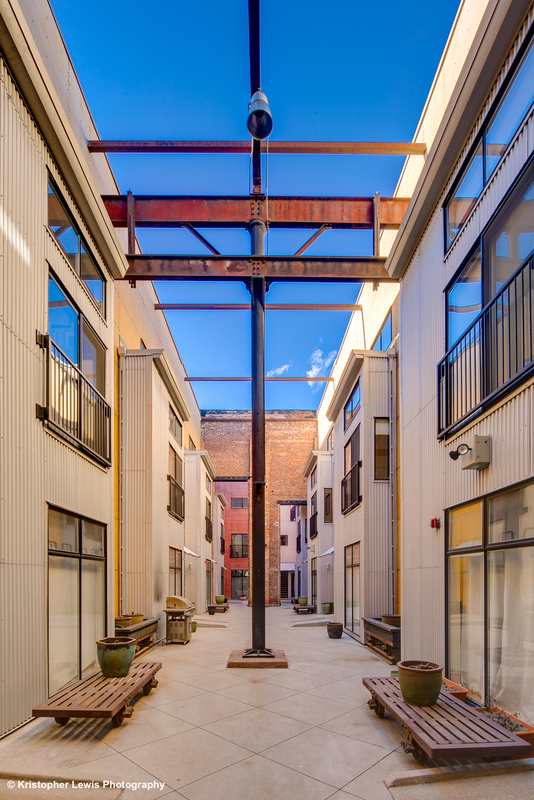 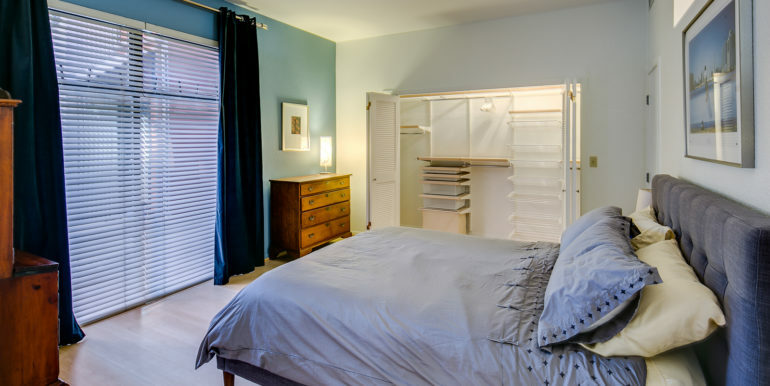 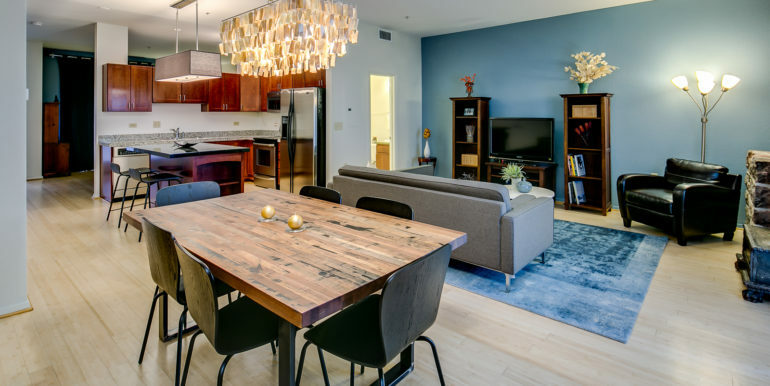 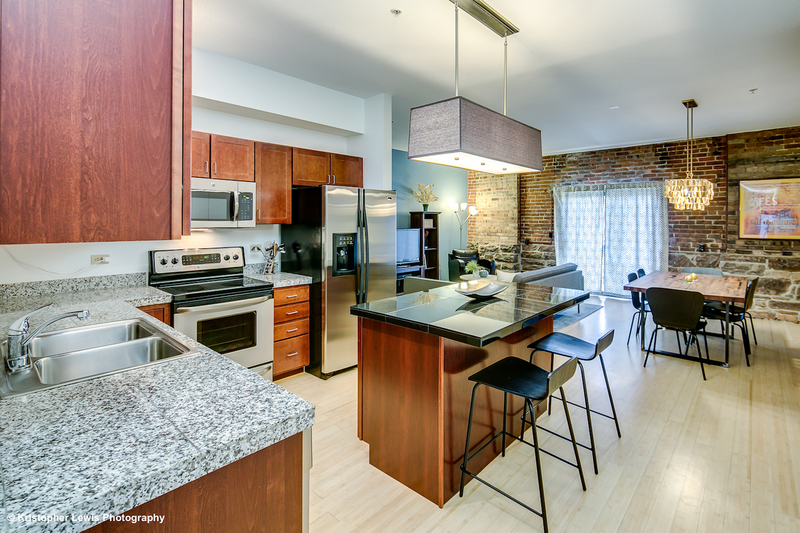 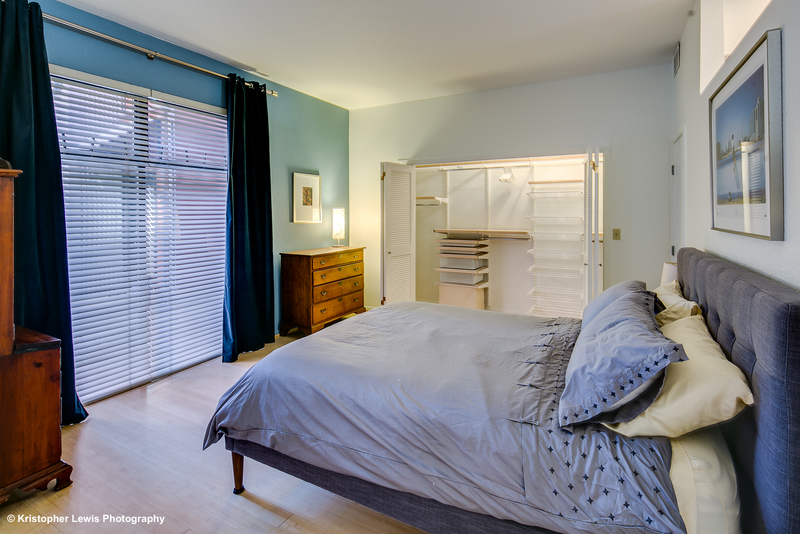 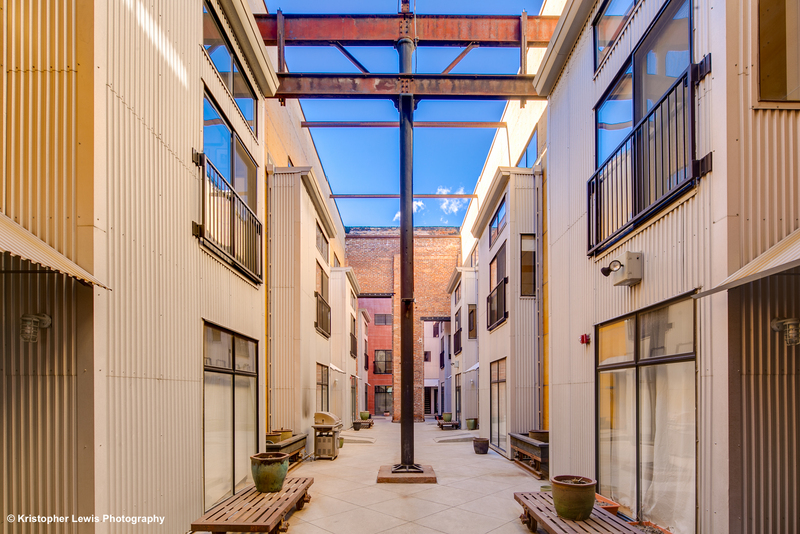 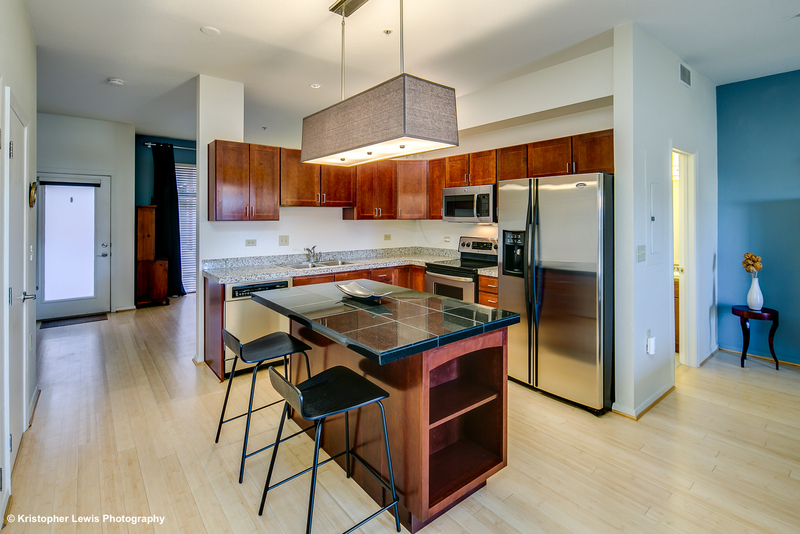 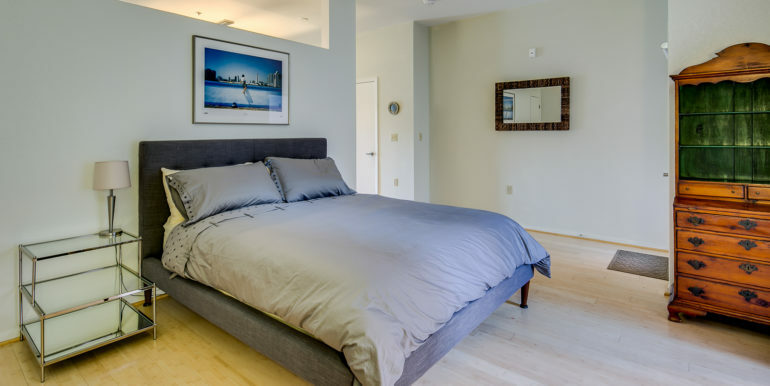 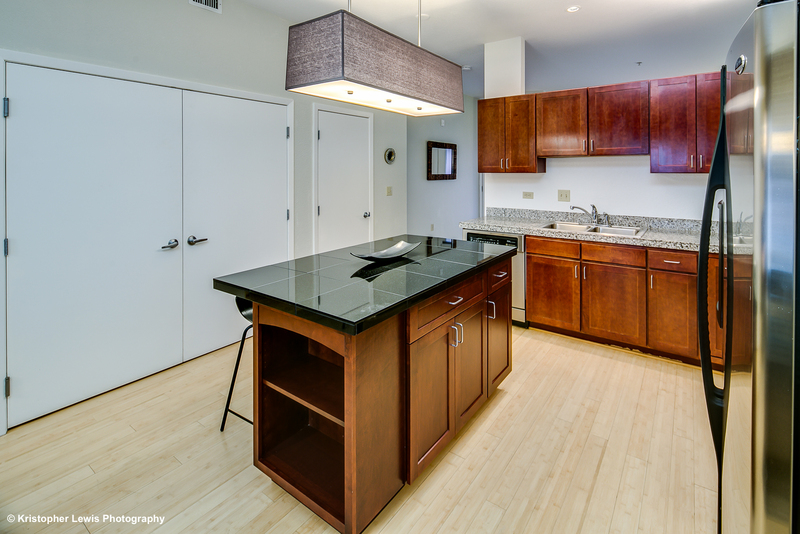 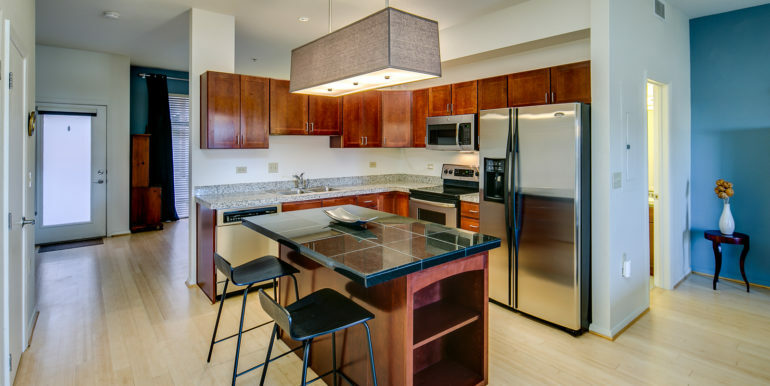 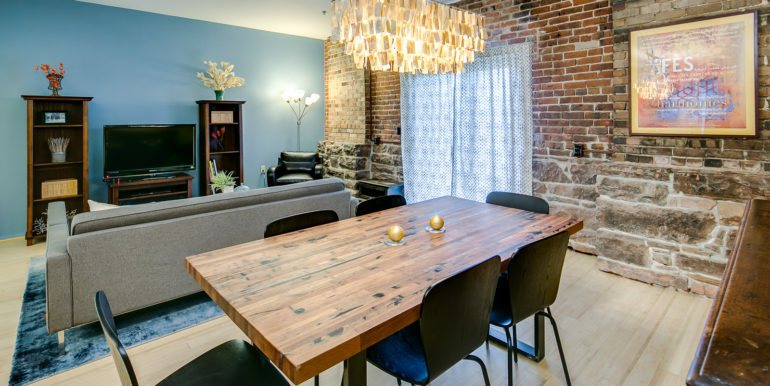 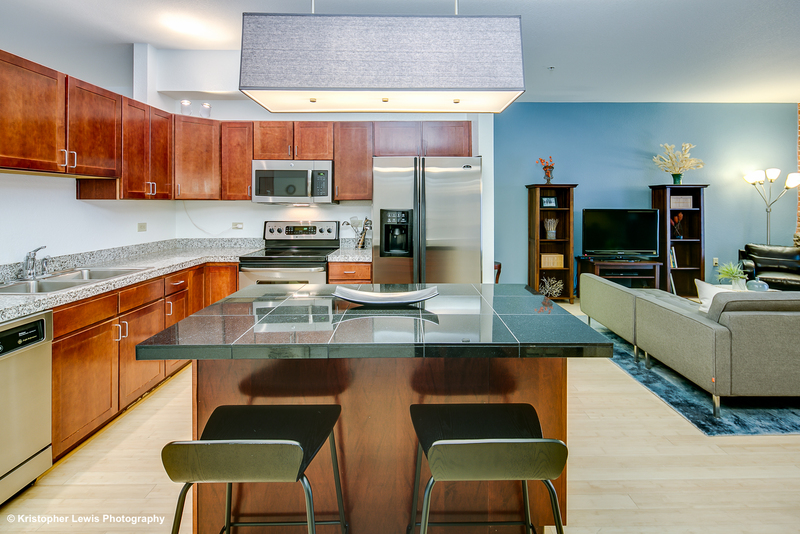 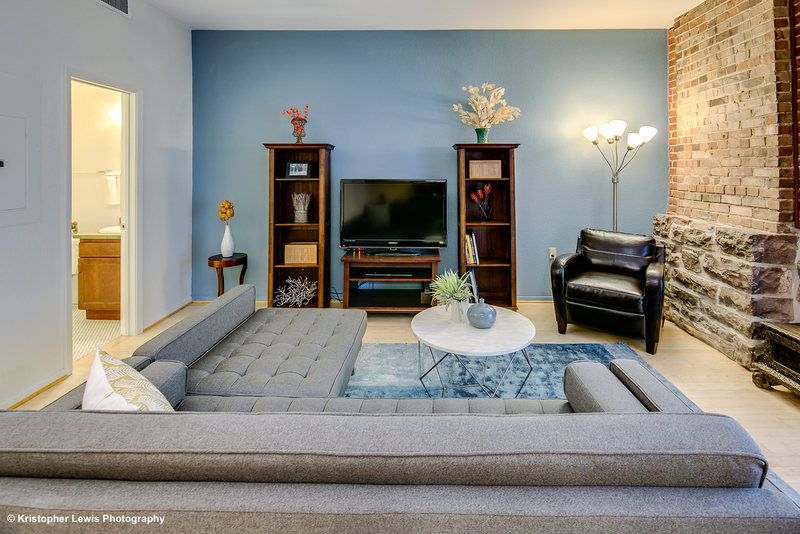 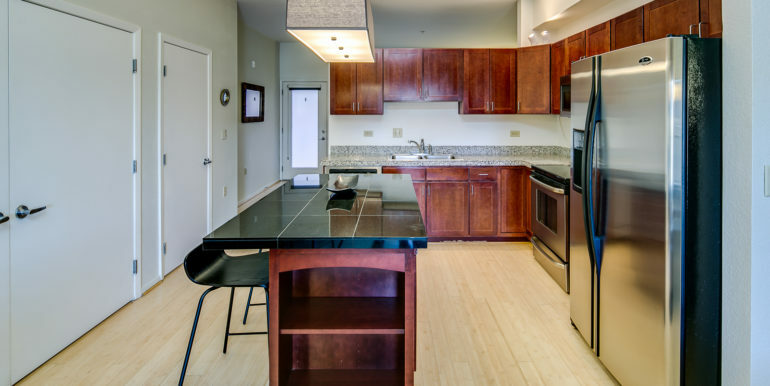 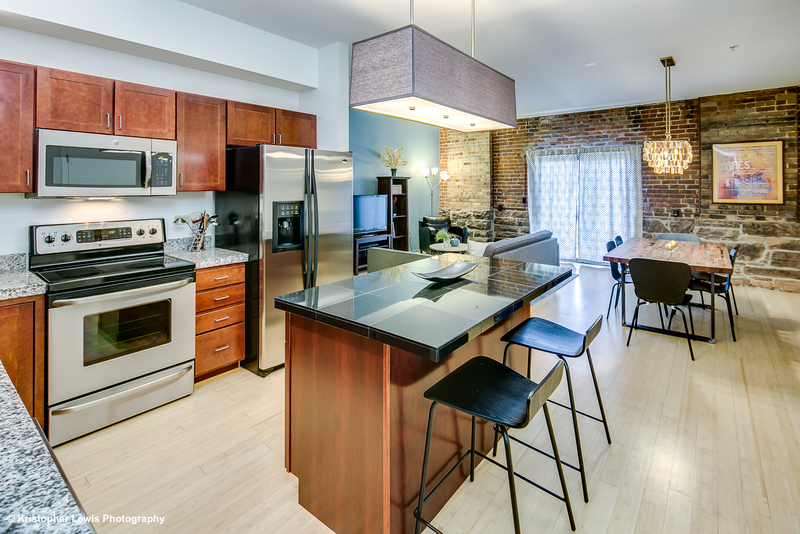 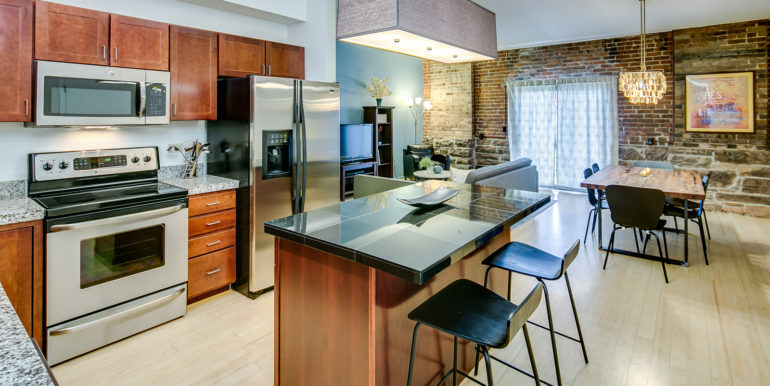 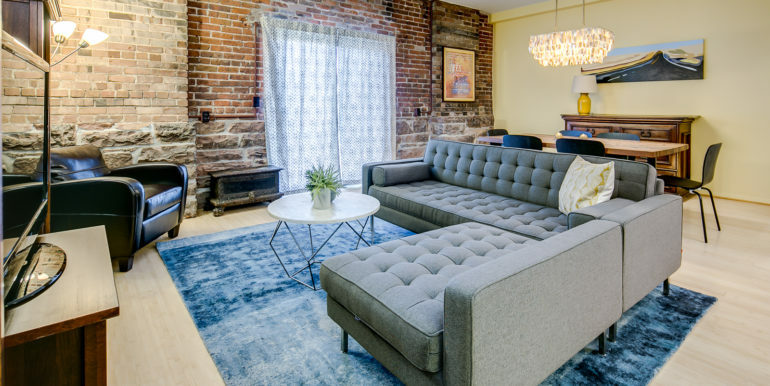 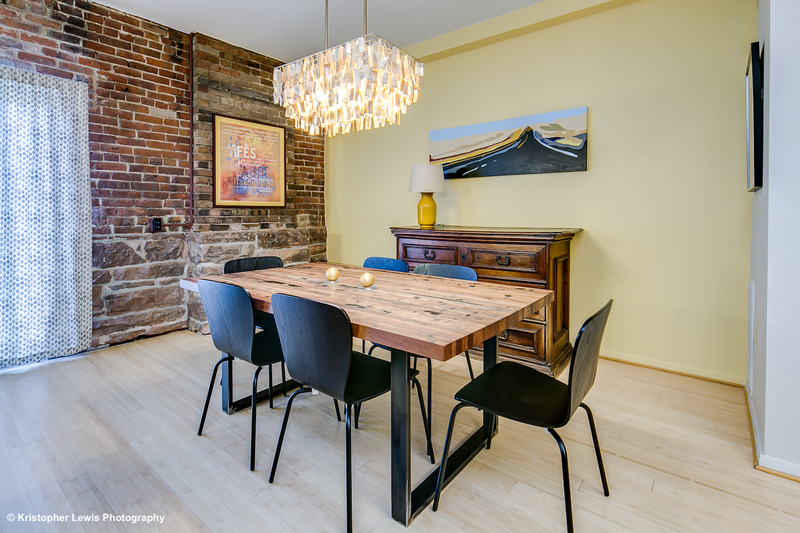 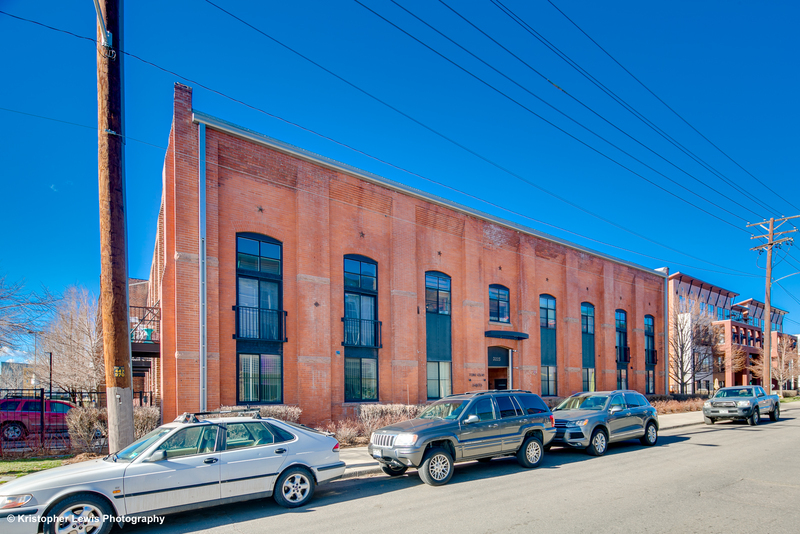 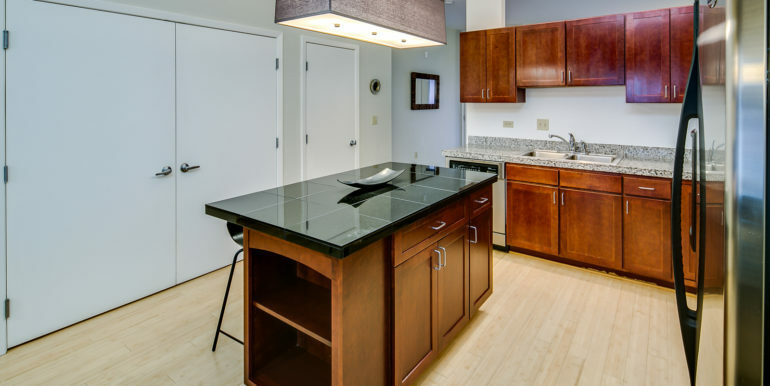 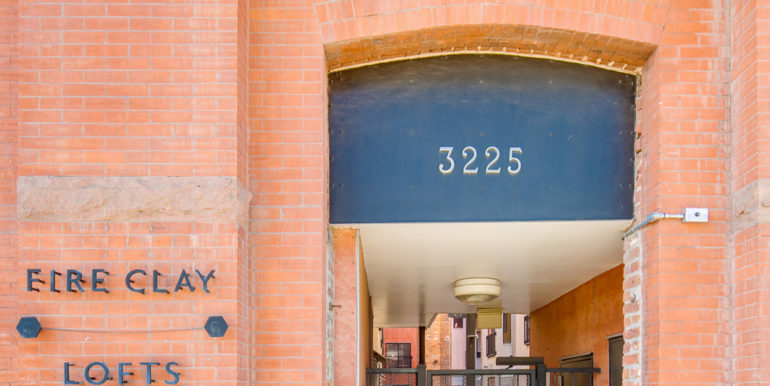 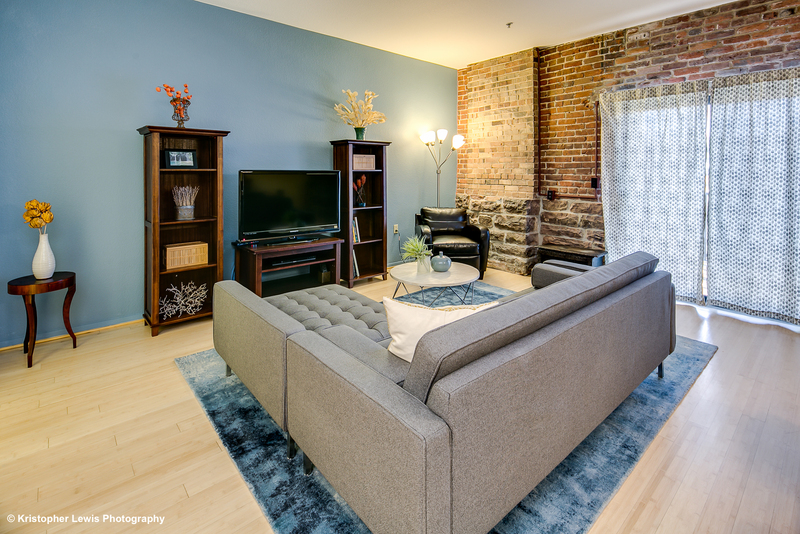 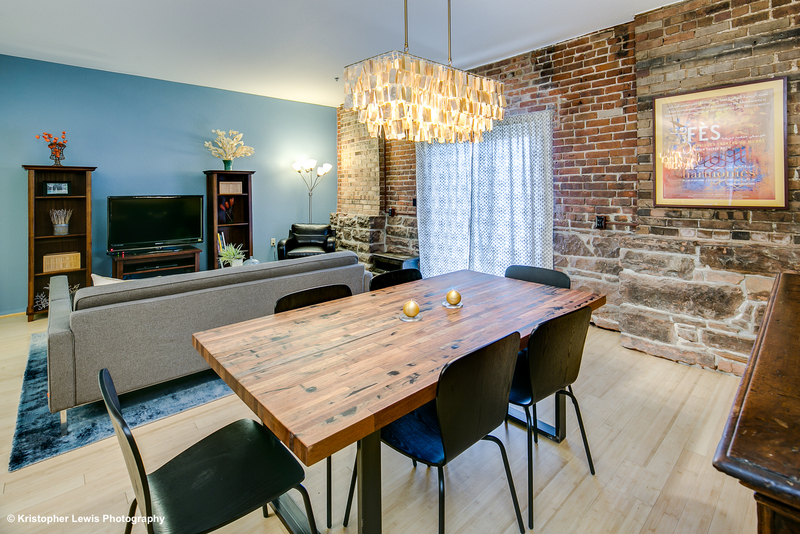 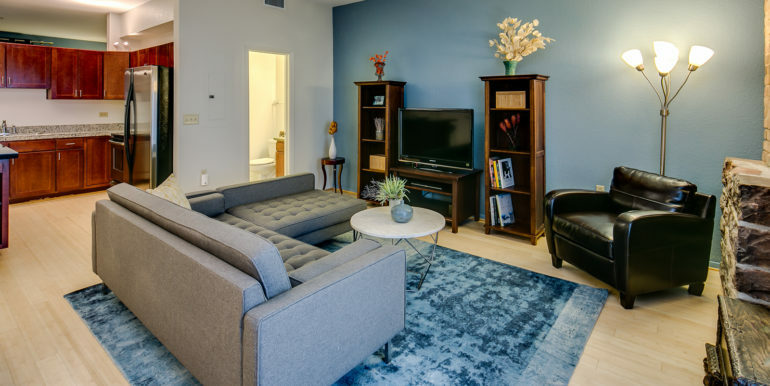 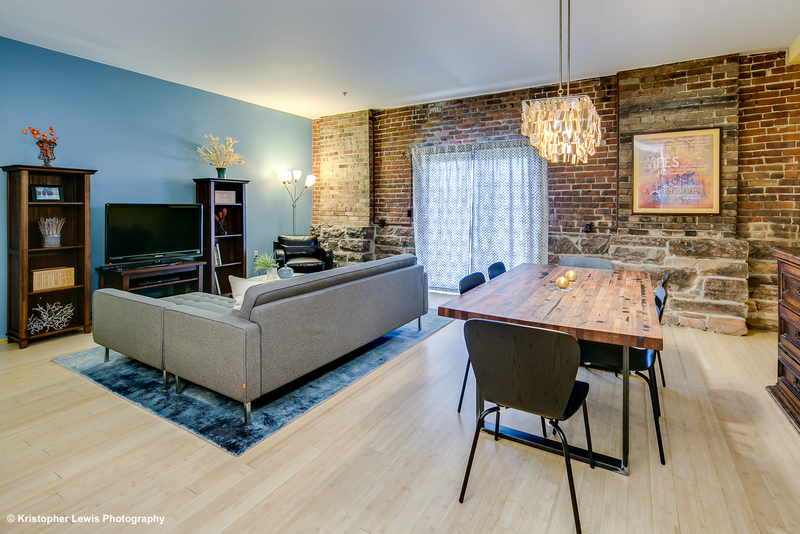 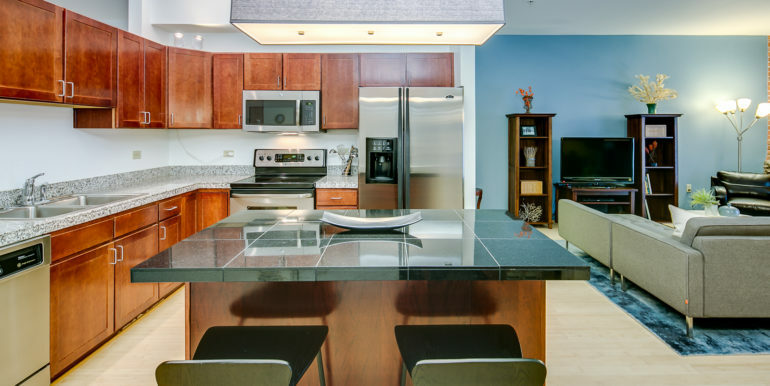 Located in the heart of RiNo and just 10-blocks from Coors Field, Fire Clay Lofts offer a truly authentic loft living experience in one of Denver’s trendiest neighborhoods. 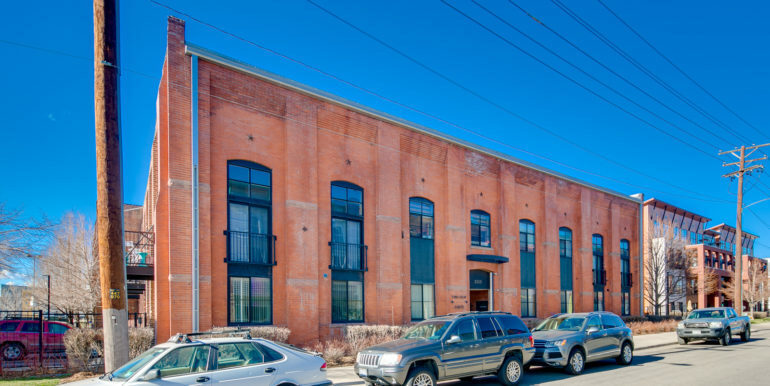 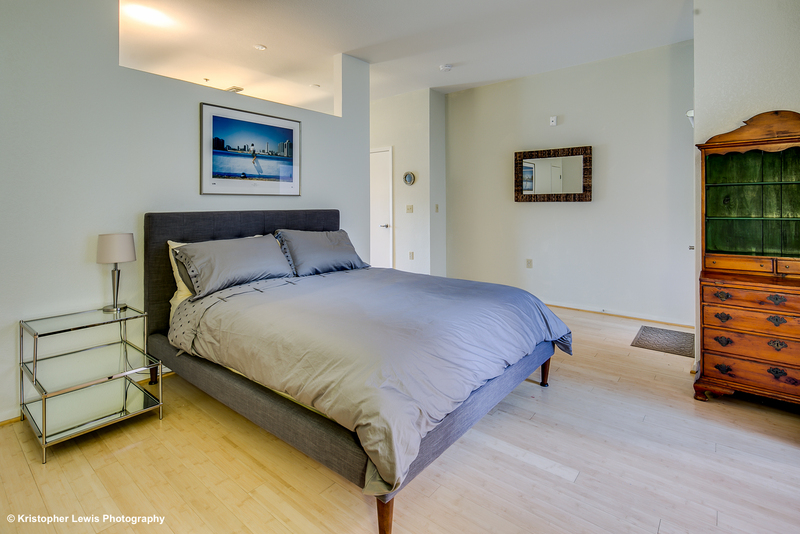 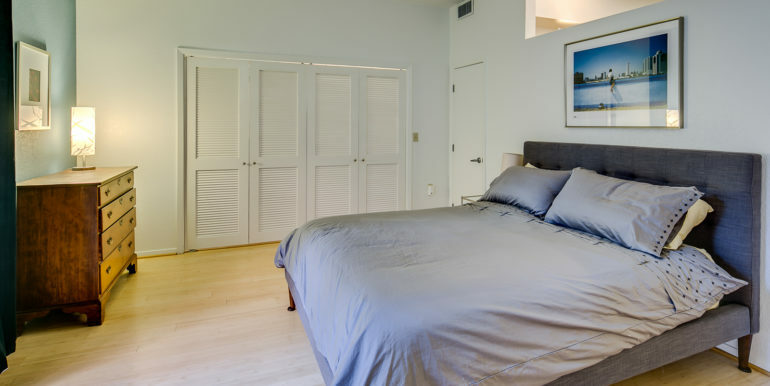 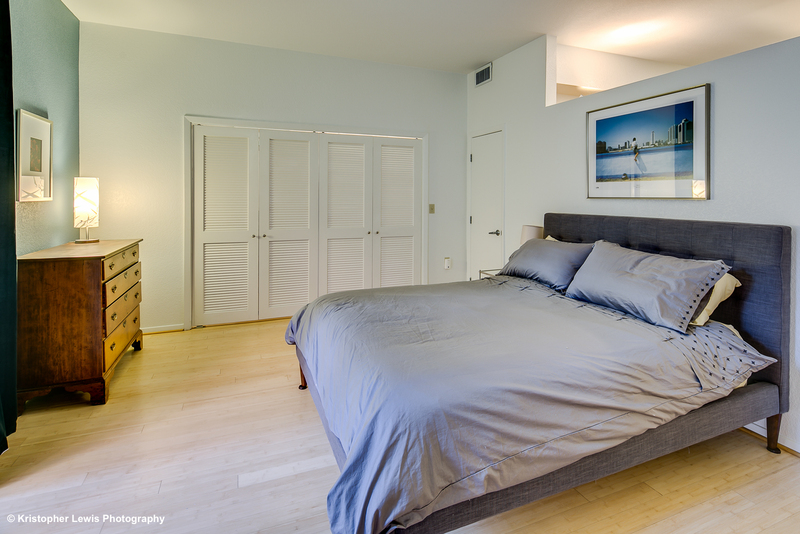 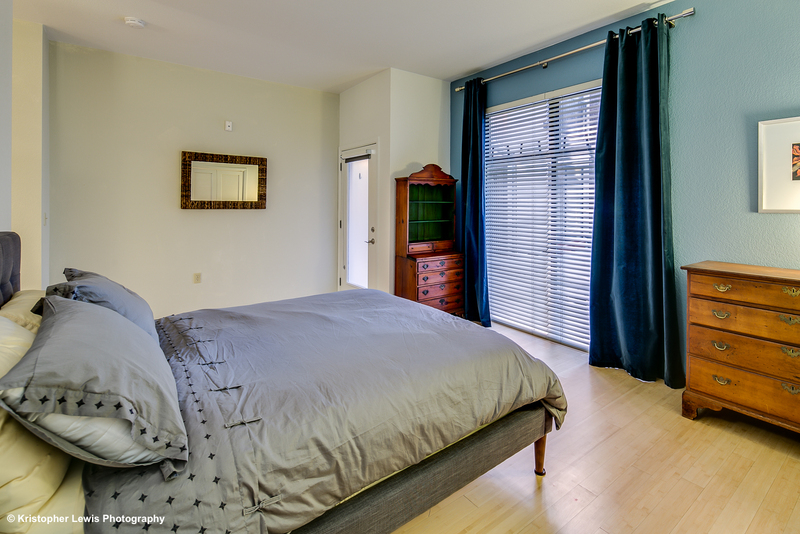 This impeccably designed studio loft sits in the original 1890’s brick warehouse building and offers over 800 square feet of living space with beautiful bamboo hardwood flooring throughout, a generous outdoor west-facing patio revealing mountain views and charming exposed brick throughout the home! 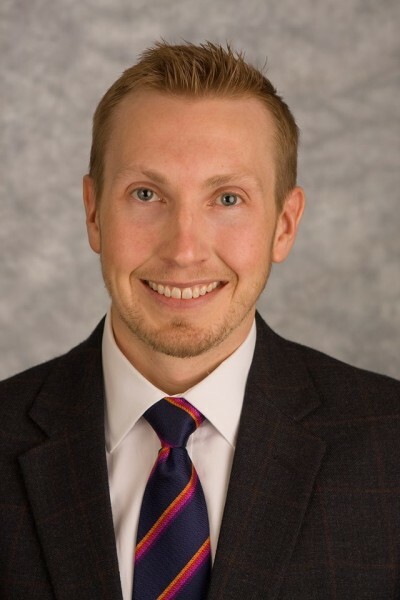 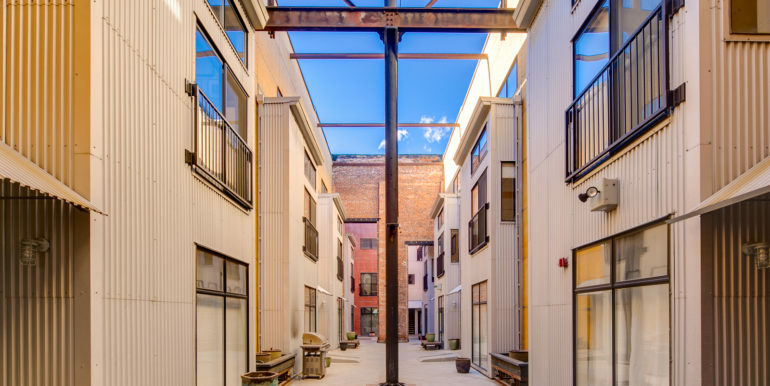 Originally the site of the Fire Clay Brick Co., the building is part of a four-acre mixed-use development that combines old warehouse industrial with new construction. 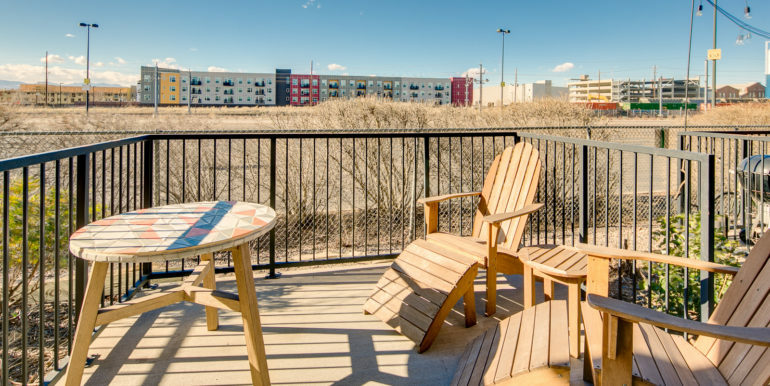 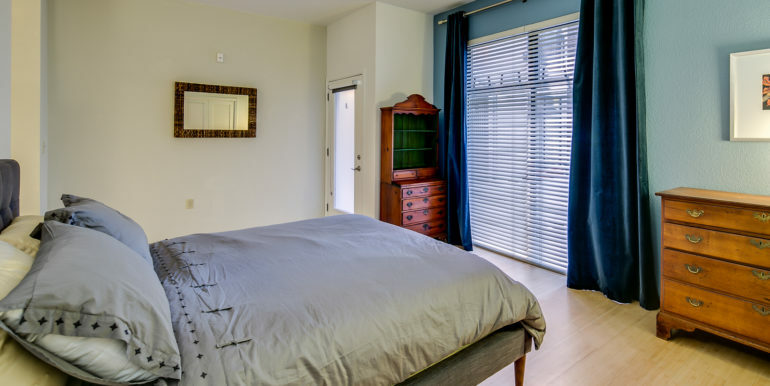 Residents enjoy public transit within walking distance (A-Line Train Stop at 38th/Blake) and renowned neighborhood restaurants and breweries! 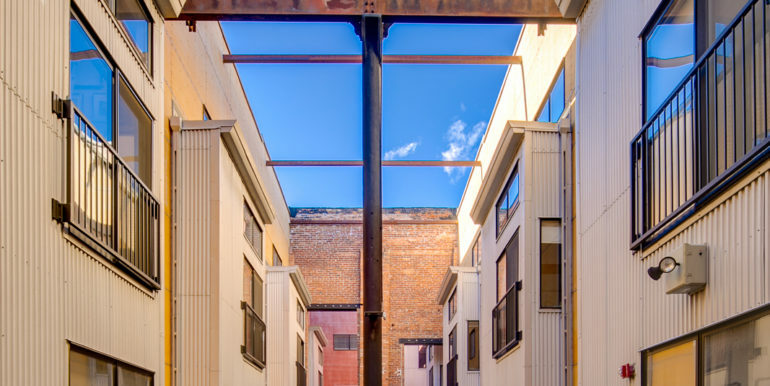 Covered parking included. 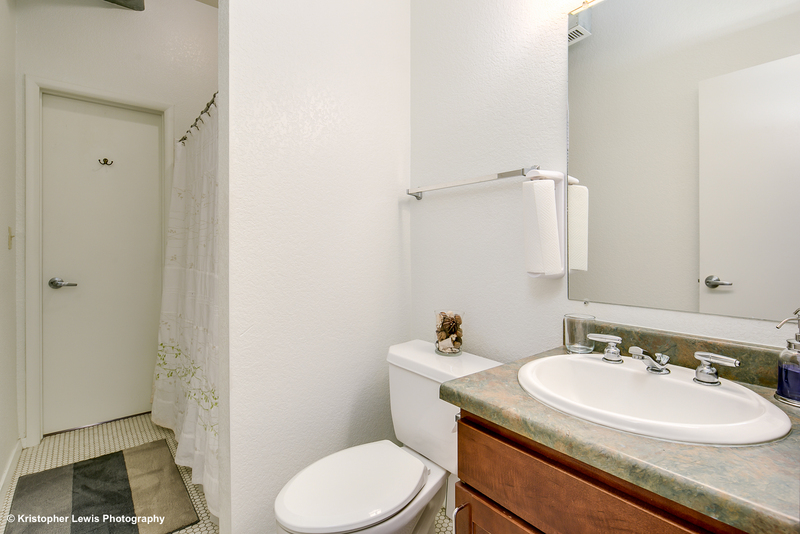 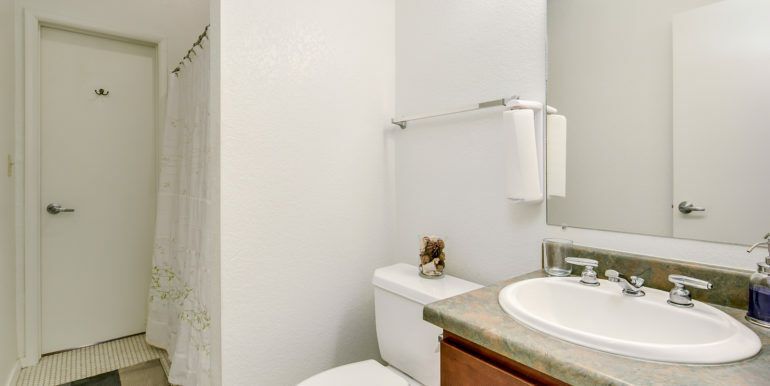 Quaint gated entry with lush flower buckets leads to your townhouse style entrance, great for pets!